Our journey to make authentic ‘Ales and Lagers Brewed with Aloha’ began in 2005. MBC remains steadfast regarding local production, are stewards of the community and the ‘aina, and curators of the craft-beer-way-of-life. Crafted with passion from the heart of paradise. We are an innovative and independent brewer. Welcome to the ‘ohana. 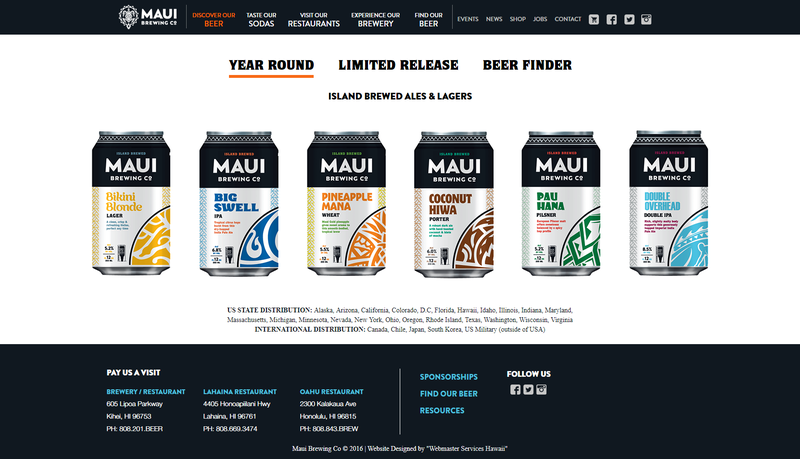 Maui Brewing Company hired new marketing director. 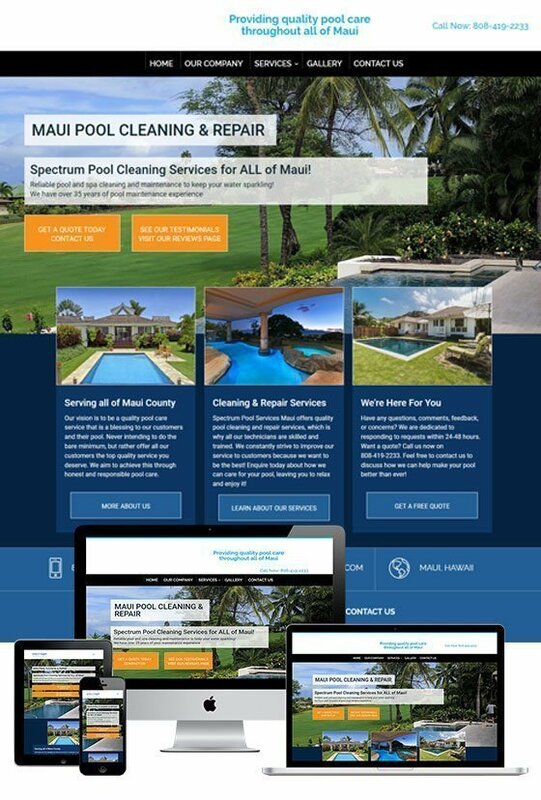 That director worked with Webmaster Services Hawaii on numerous projects while she was working at Orange Roc. 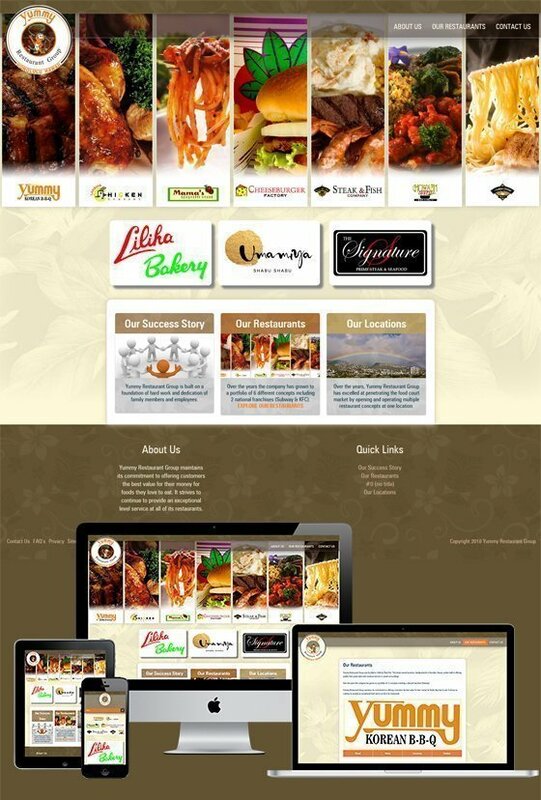 Based on past experiences it was a no brainer to use us for their new website. 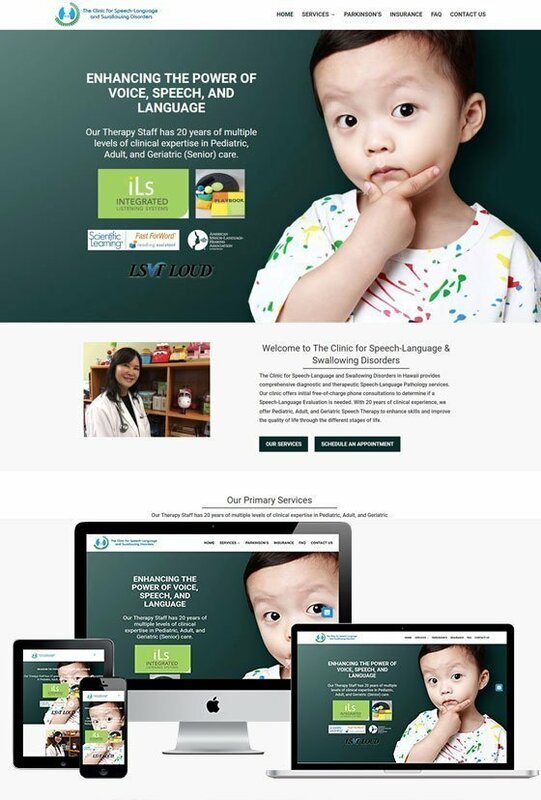 They needed a new website that based on their new branding initiative. 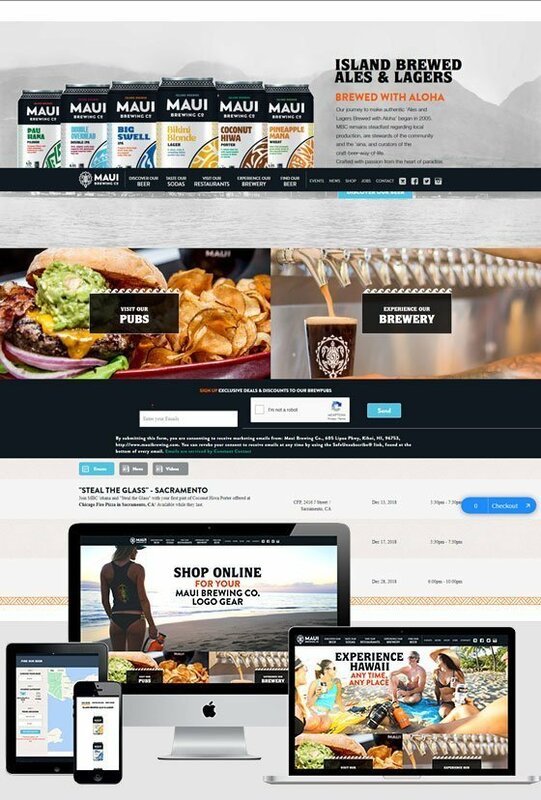 With help from the creative director at Maui Brewing Company and using us Webmaster Services Hawaii as the development partner we created a brand new mobile friendly website with a full eCommerce suite. Sales during the first two weeks of launch have doubled!